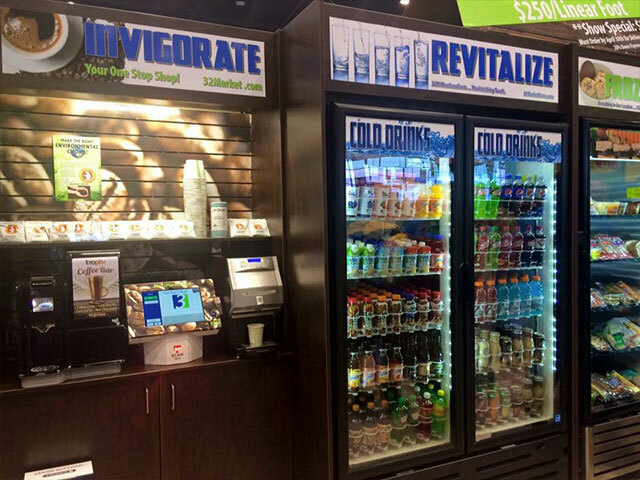 Bring a new look to your break room with stylish open shelving and glass door coolers. 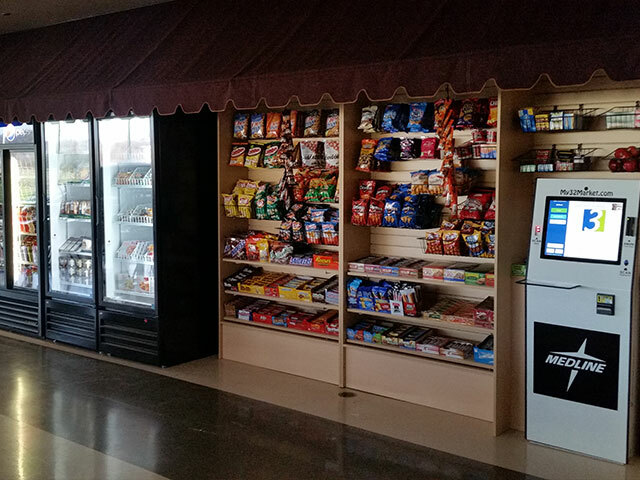 The open concept means more room for a variety of products, including large size packages and additional flavors. 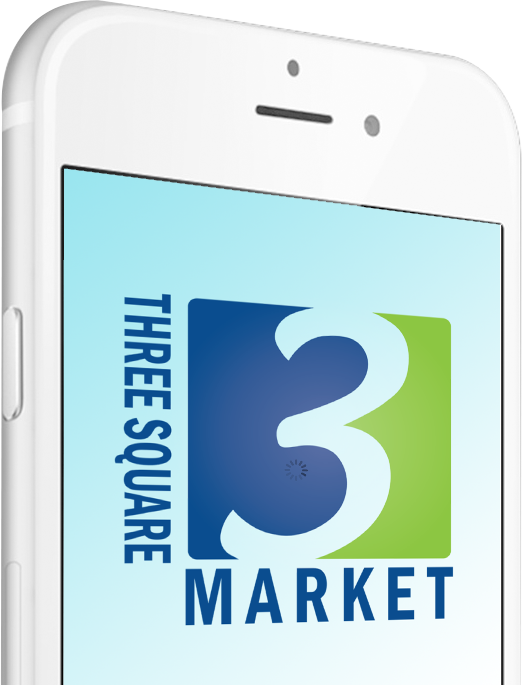 We personalize micro-market products to match the preferences of your location. 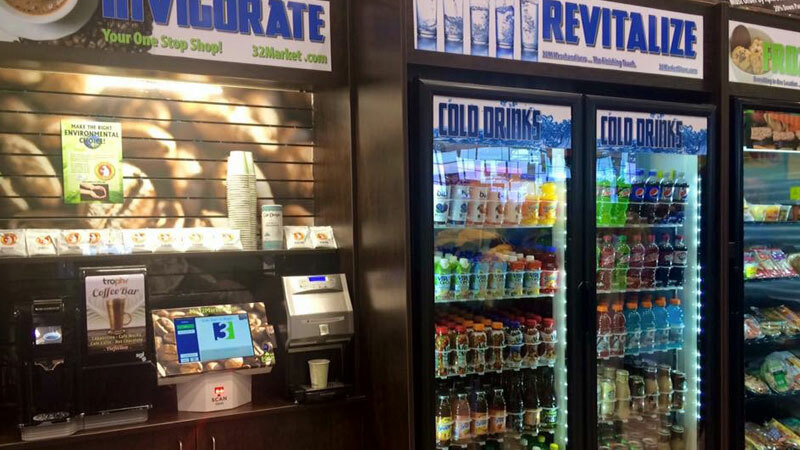 Convert a standard break area into an innovative refreshment shopping experience. 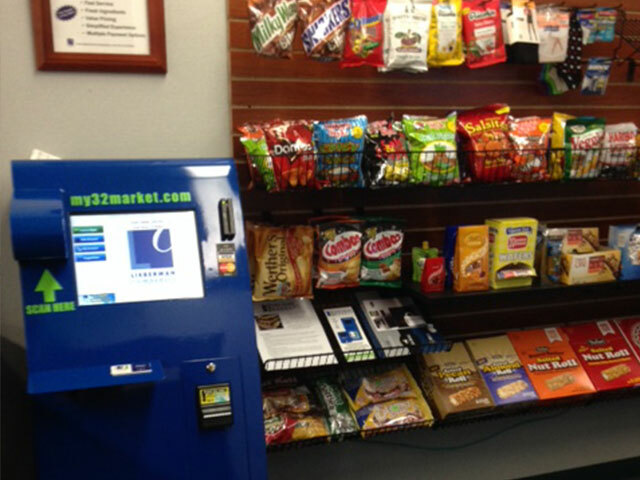 The open concept allows for dozens of additional product options over traditional vending. 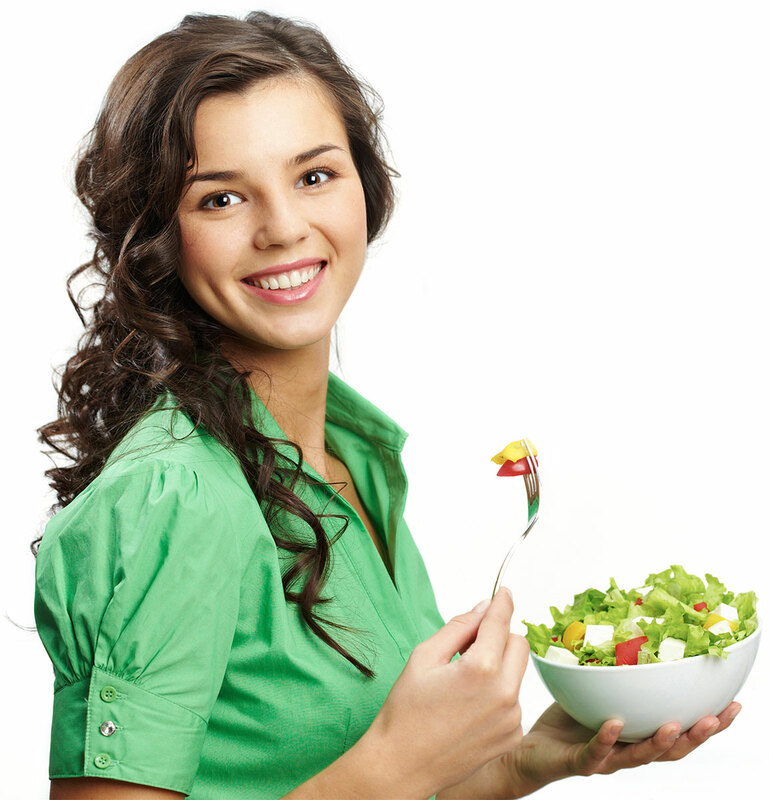 Make micro-market purchases using credit cards, debit cards, and even mobile payments. 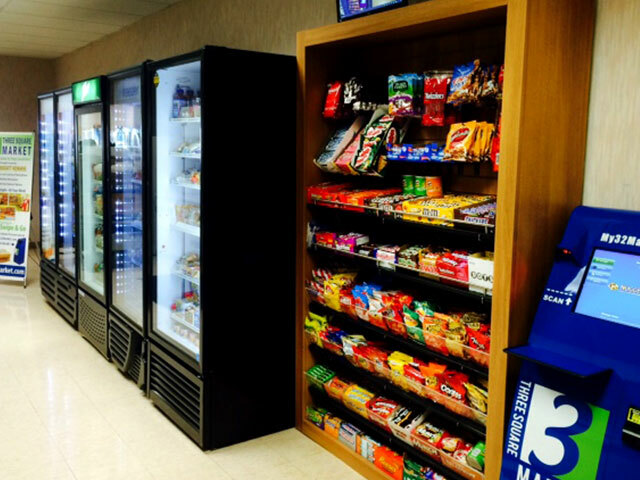 Shop for the refreshment you need inside your own break room anytime during your shift. 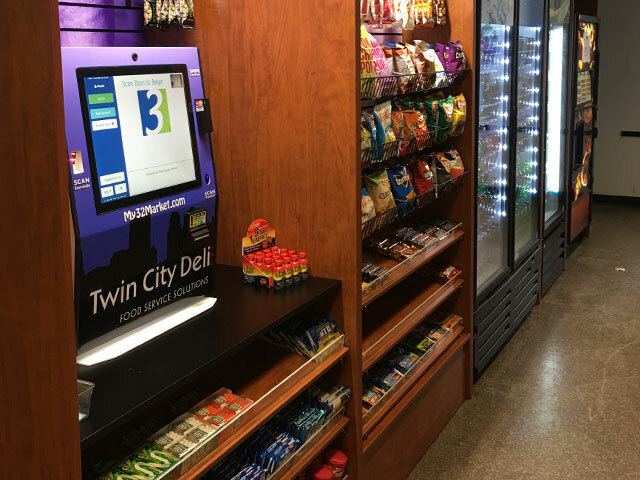 The connected kiosk monitors sales, so we always know what’s in stock at your micro-market. From 24 hour video surveillance to tamper-resistant packages, we prioritize your security. 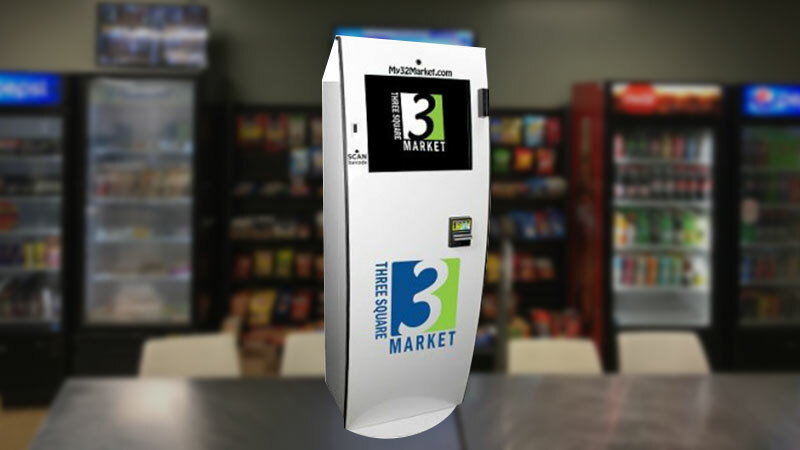 With our micro-market, employees can use the mobile app instead of the kiosk for quick purchases. 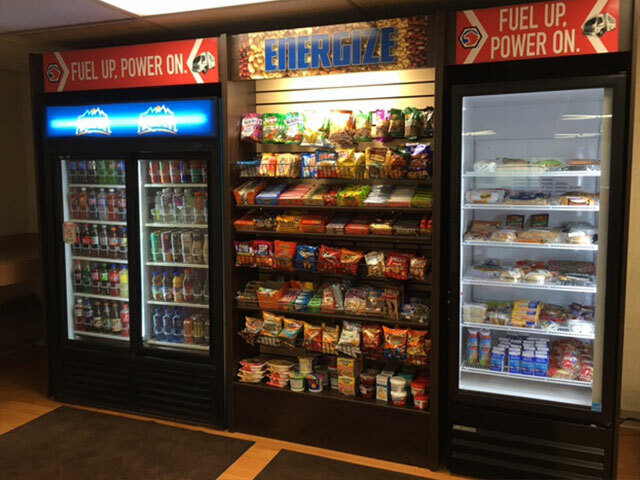 Deliver an exceptional break room that helps retain and attract employees using a micro-market from New England Vending at (800) 464-0721 or info@newenglandvending.com.